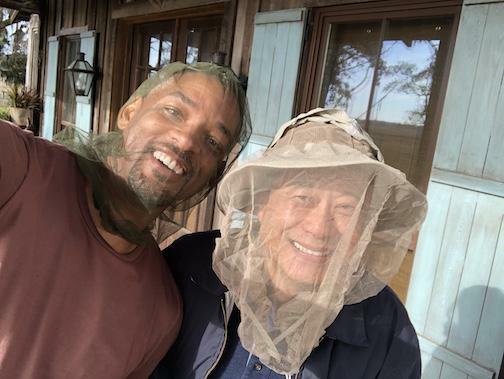 Gemini Man is an innovative action-thriller starring Will Smith as Henry Brogan, an elite assassin, who is suddenly targeted and pursued by a mysterious young operative that seemingly can predict his every move. The film is directed by Academy Award®-winning filmmaker Ang Lee and produced by renowned producers Jerry Bruckheimer and David Ellison. Also starring are Mary Elizabeth Winstead, Clive Owen and Benedict Wong. Gemini Man opens in theaters October 4, 2019.